Autism Partnership has invited 6 world-renowned ASD speakers from USA in sharing their varying perspective on Autism treatment. This 2-day conference is designed to show the audiences a view into the different perspectives of the various stakeholders in ASD treatment. On Day 1, from parents to clinicians, we will present a look into their unique world of ASD. 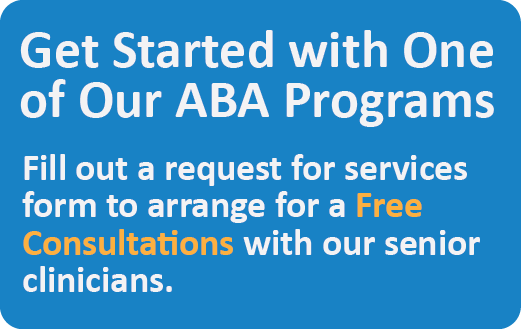 On Day 2, a ABA live demonstration will be conducted by Dr. Ronald Leaf, exploring the many different aspects of ABA programing including behavior, learning how to learn and language acquisition skills. 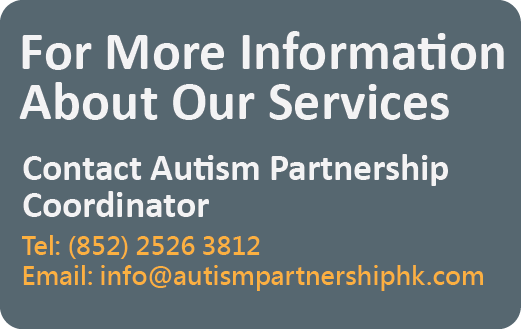 Autism Partnership will provide a live demonstration of a One-Day ABA Intervention with children with autism. Participants will be able to observe closely how our AP staff work with two brand new students who have not received ABA therapy before. The session will be conducted by Dr. Ronald Leaf (instructor), Mr. Toby Mountjoy (commenter) and the clinical team of AP. We will demonstrate how we use clinical judgement and flexibility in developing curriculum and behavior approaches for each child. AP will provide complimentary parent consultation in Hong Kong on November 4-5, 2017. The consultation will be conducted by AP Clinical Team.